Everyone at JOHNLEONARD works hard to create and maintain a cohesive team oriented workplace. This positive atmosphere is the foundation to our success and drives each team member to be the best they can be. 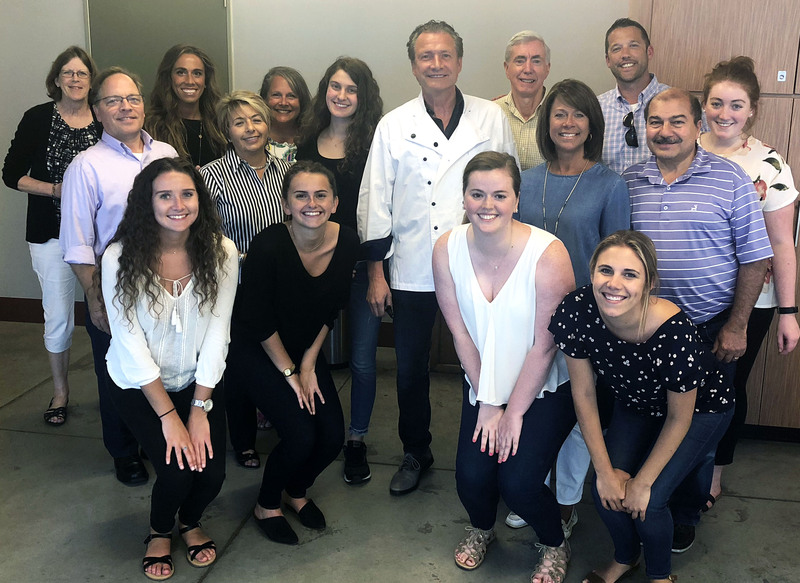 The JOHNLEONARD team and the culture we have created are essential to delivering the best possible service to the candidates and organizations we serve. As a result we go to great lengths to ensure that we hire talented professionals who will thrive within our company’s culture. Our employees range from seasoned industry experts to recent grads…all embrace the value of working as a team, are driven to succeed, and hungry to contribute to their own and the team’s success. Whether starting out in your career or looking for your next move, joining JOHNLEONARD will elevate your own personal brand, challenge you to always put your best foot forward, and offer you the opportunity to maximize your earnings. In fact, there is no limit to your earnings potential. We offer an attractive base salary and generous bonus programs based on personal performance and company-wide growth. Our benefits include health, life, dental, disability, 401K, 20 days PTO in your first year, and more. At JOHNLEONARD we encourage teamwork in a relaxed, yet professional atmosphere. A huge part of what makes us great at our jobs is our social interaction, as well as, our inclusive and fun work environment. We frequently hold team building events, celebrate special occasions and create motivational contests where success is acknowledged and rewarded. If you are ready to work hard, have fun, and be a member of a highly respected successful organization, then we want you on our team. Not ready to apply for that next great job? Stay connected to the latest news and featured jobs from JOHNLEONARD.